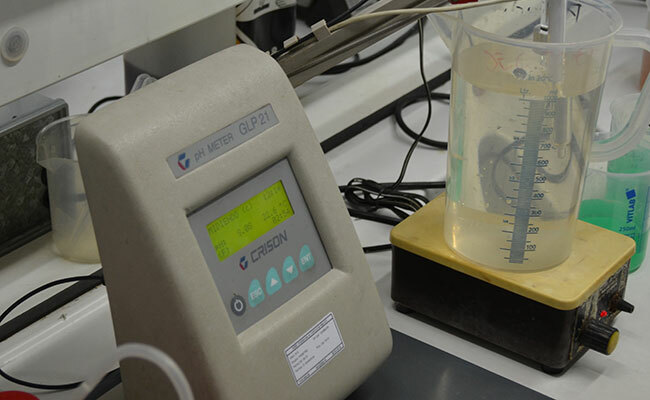 A plating company with a profesional department of quality control. 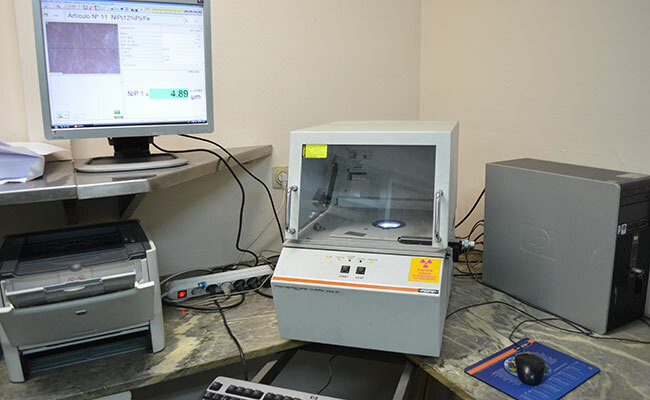 To offer always the best quality service, we have two internal laboratories, as well as, we collaborate with different external laboratories. 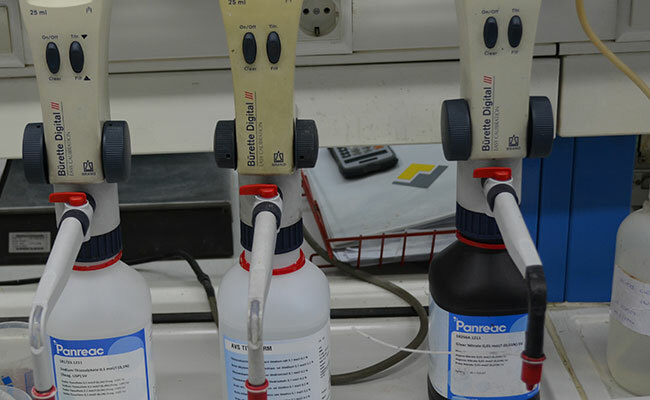 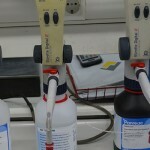 The internal chemical analysis laboratory has all the equipment needed to control the stability of plating solutions, as for example pH-meters, conductivity, automatic burettes, analysis kits, etc. 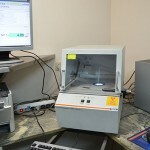 X-Ray Fischer apparatus to measure the thickness and the composition of the coatings. 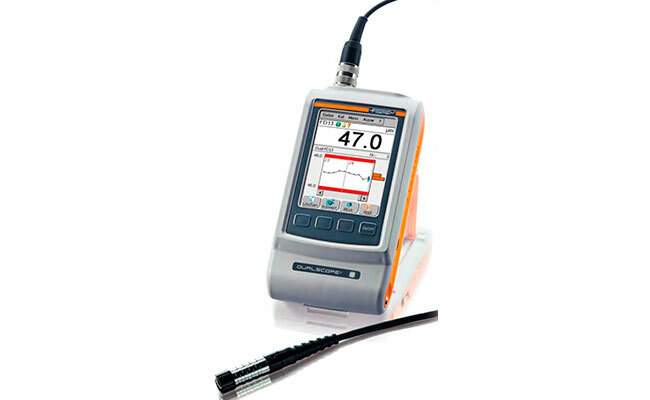 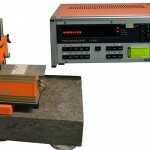 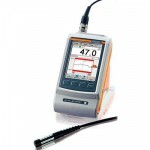 Fischer DUALSDOPE FMP 100 apparatus to measure the thickness for non-conductive coatings. 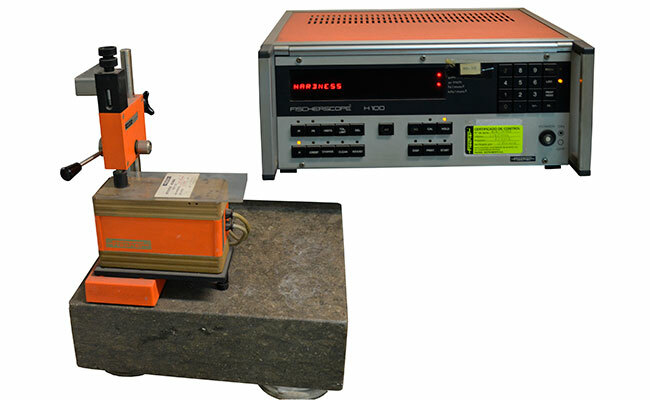 Fischer Microhardness apparatus to measure the Vickers hardness of the coatings. 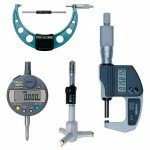 A borescope of 8 mm and a miniborescope of 2.7 mm, with visual angle of 90° and 0°, respectively. 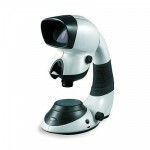 The borescopes are connected to a digital camera that allows capturing images of the interior of the parts. 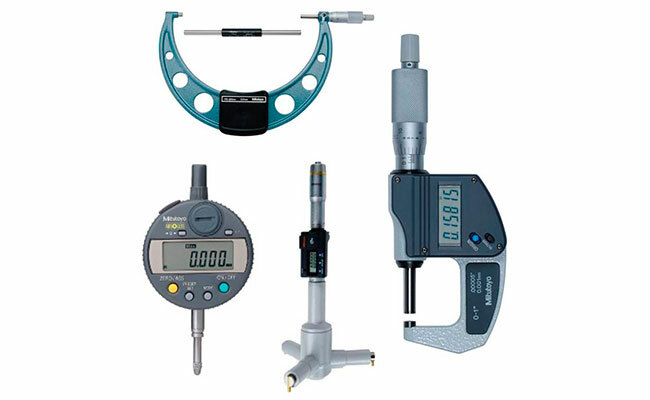 Different micrometers for measuring interiors up to 125 mm and exteriors up to 150 mm. 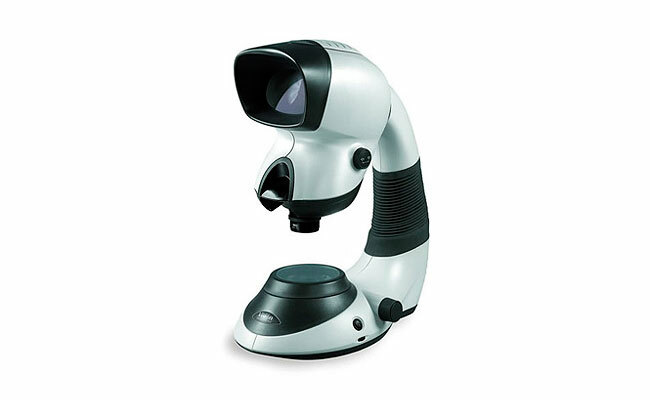 An optical microscope with a magnification up to 10x. 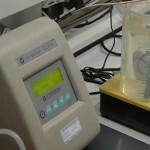 The analysis that cannot be done internally, are externalized, for that we matian a close collaboration with our suppliers Enthone and Atotech, as well as with the laboratory of inductriall processes Canagrosa, and with laboratories from University of Barcelona (UB) and la Universitat Politècnica de Catalunya.BarcelonaTech (UPC).